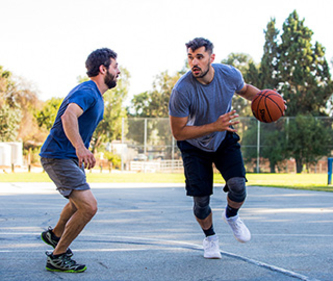 If you use a Medtronic MiniMed™ 640G or MiniMed™ 670G insulin pump, a CONTOUR®NEXT LINK 2.4 blood glucose meter will be delivered automatically to you with your pump. 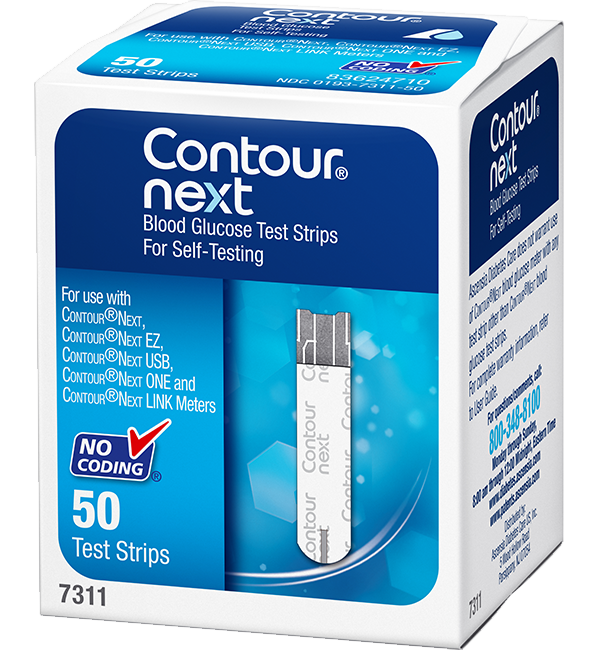 CONTOUR®NEXT test strips have demonstrated they deliver exceptional accuracy for results you can rely on, to help you make better diabetes management decisions. In a laboratory study, the CONTOUR®NEXT LINK 2.4 meter has been demonstrated as highly accurate with 99% of results within ± 10% of lab reference values (YSI reference)6. For further information on the MiniMed™ 640G and 670G insulin pump systems, please visit www.medtronic-diabetes.co.uk. * Please refer to the test strip package or user guide for full details. Heinemann L. et al. Self-measurement of Blood Glucose and Continuous Glucose Monitoring – Is There Only One Future? European Endocrinology, 2018;14(2):24-9. 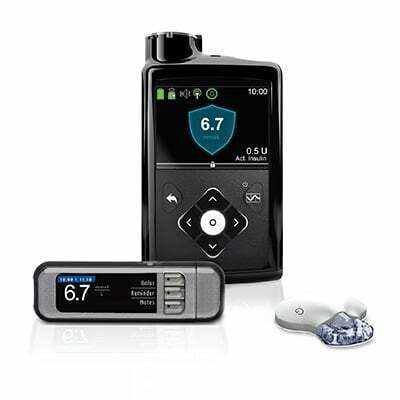 For further information on the MiniMed™ 640G and MiniMed™ 670G insulin pump systems, please visit www.medtronic-diabetes.co.uk.